More than 2,500 exhibiting companies will showcase the latest products, services and technologies that keep the world’s 1.3 billion vehicles on the road. 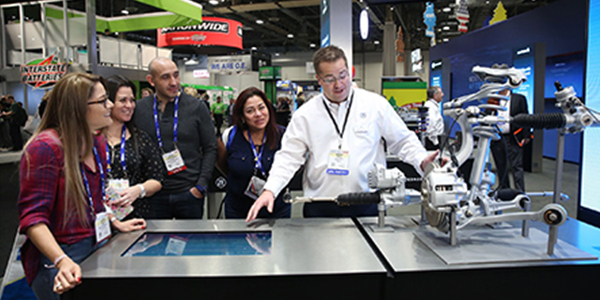 More than 48,000 targeted buyers are expected to attend, including automotive service professionals, auto parts retailers, warehouse distributors, service chains, automotive dealers, fleet buyers and engine builders. Approximately 162,000 automotive aftermarket professionals from 126 countries are projected to be in Las Vegas during AAPEX and the SEMA Show.